How Old is Lynx Fortnite? How old is Lynx Fortnite has become of the newest meme in the gaming universe. 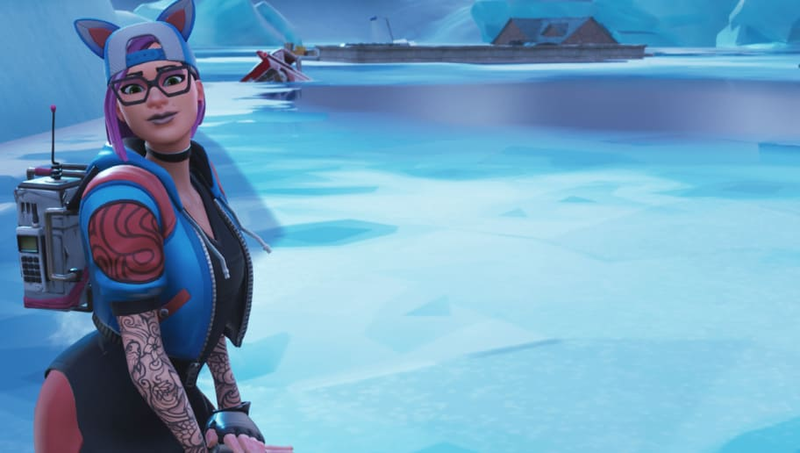 Lynx is one of the skins given to Fortnite players in the Season 7 Battle Pass. She's a pretty popular skin design and many are excited to use the skin. In typical gamer fashion, she was made into a meme rather quickly. In the meme world, she's apparently 16-years-old. This is obviously an issue to many fans that may find the skin attractive. That's amplified if you have a platform like a Twitch channel or a YouTube channel. Then suddenly you're shouting to the world that you find a 16-year-old avatar attractive. While a real-world situation of this manner is not a comical situation, it can be funny to see your favorite streamer laud over a specific character in a game only to realize the character is underage. Not good. In the actual Fortnite game, her age isn't verified by Fortnite. There isn't a single skin with their age revealed, but she is probably a young adult, recently graduated from college as a psychology major and fights crime in her off time. If you're interested in actual Fortnite news, Epic Games has teased swords which could be a new weapon of sword-based LTM.